Hideaway Villas Bali is created as a serene escape, welcoming guests in search of different experiences and intrigued by the road-less-traveled. 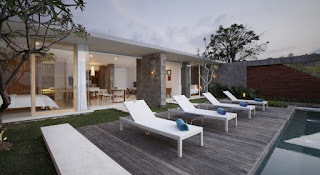 In this ocean view hotel in Pecatu, contemporary Balinese hospitality is extended with a modern touch. Interest candidate please send your CV and recent photograph to career@hideawayvillasbali.com within 2 weeks.